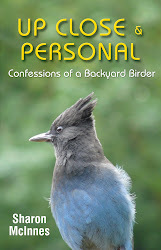 My BirdCanada post this month is about the pros and cons of feeding the birds. Love to hear your thoughts. Have you struggled with this dilemma too? If plummeting numbers of songbirds are any indication, the planet is in trouble. The makers of The Messenger are hoping to help - and they need ours. 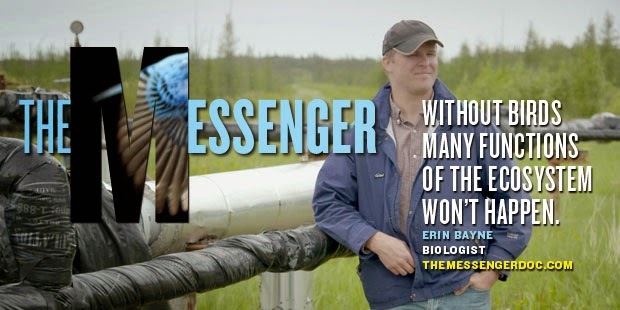 The Messenger is a new feature documentary that follows birds on a visually breathtaking yet perilous journey through our changing world, offering perspectives from international researchers and conservationists on the key threats to migratory songbirds. SongbirdSOSProductions, an independent Canadian film-making company that's been working on this important project for close to two years, needs funding to finish the film. They have the support of Bird Studies Canada as a National Outreach Partner; now they're looking to the public for financial help through a crowdfunding campaign. 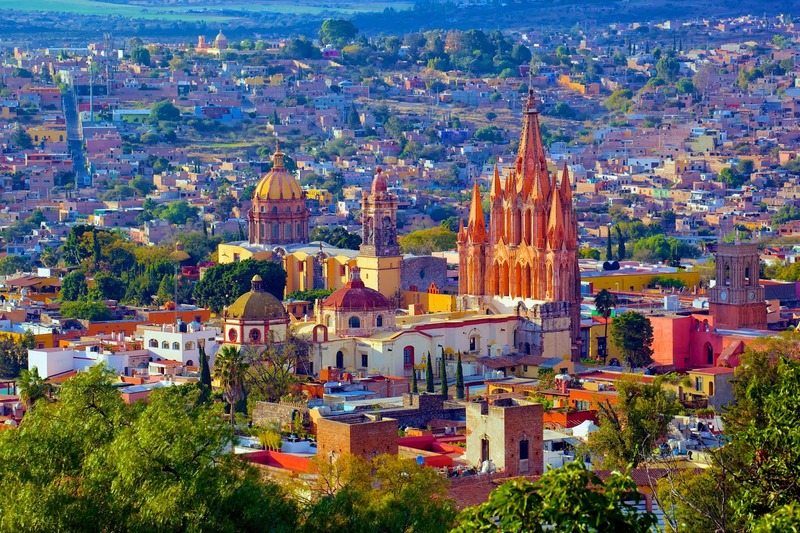 In February I went to San Miguel de Allende (SMA), high in the mountains of central Mexico, to attend the 10th anniversary of the SMA Writers Conference. It was fabulous. On my first day in SMA, however, I discovered there was a lecture on The Birds of San Miguel, hosted by the local Audobon chapter, at the library in town. Obviously, I skipped out of the writing workshop I’d signed up for and headed to the library. Want to know more? Get the whole story here.